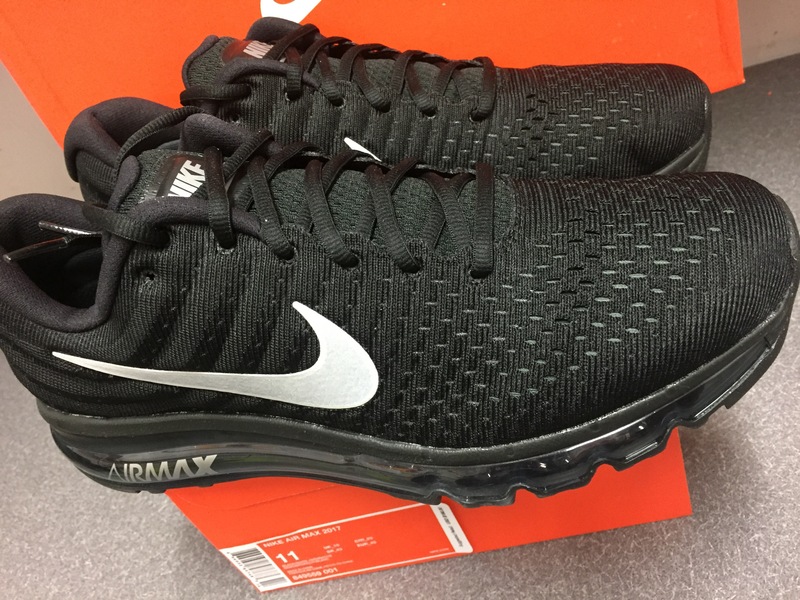 Nike is back with with its 2017 rendition of their staple Air Max line. 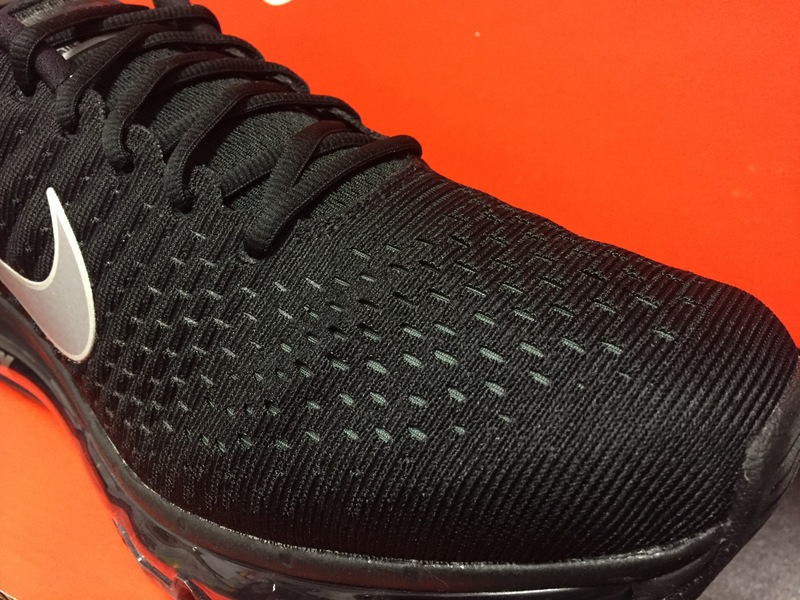 This years model features a flymesh upper with seemless construction, lace-up closure and molded foam wrapping the mid foot for arch support. 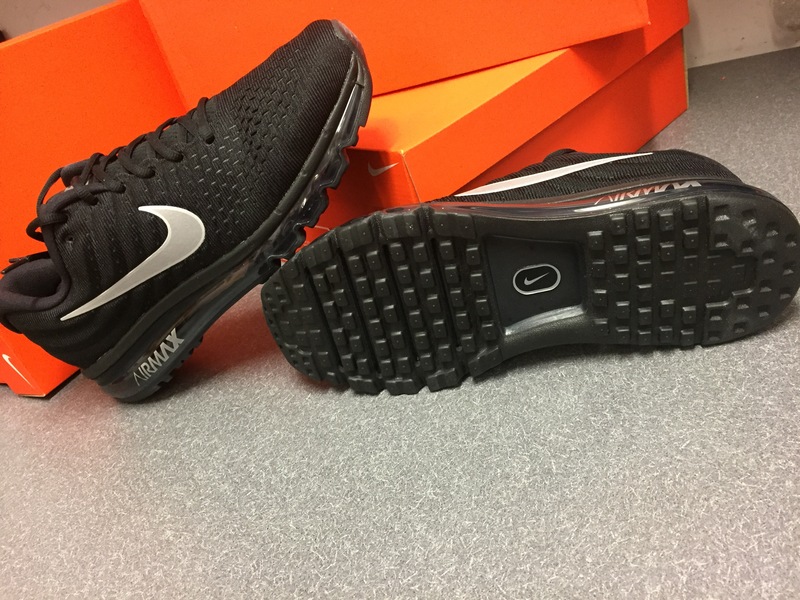 It’s also integrates a sculpted cushion midsole with a full length Max Air unit for maximum cushioning. 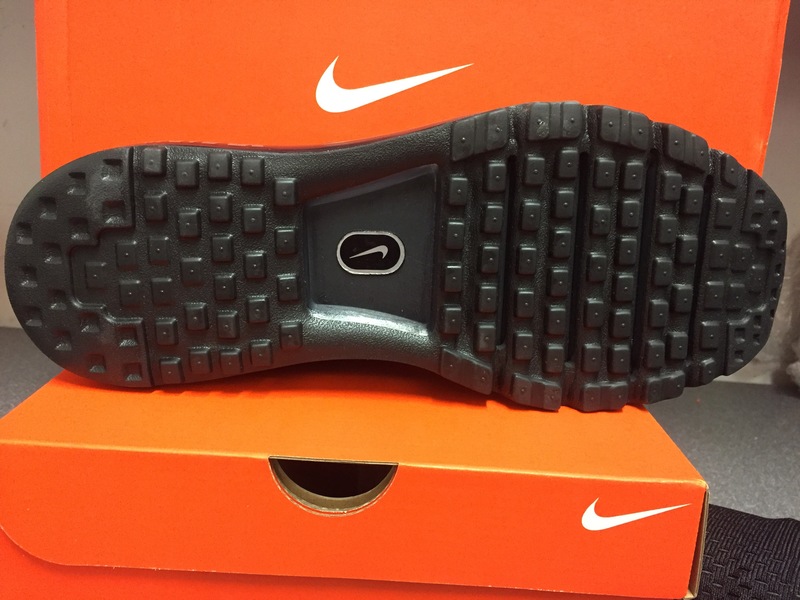 A soft rubber outsole provides just the right amount of traction. 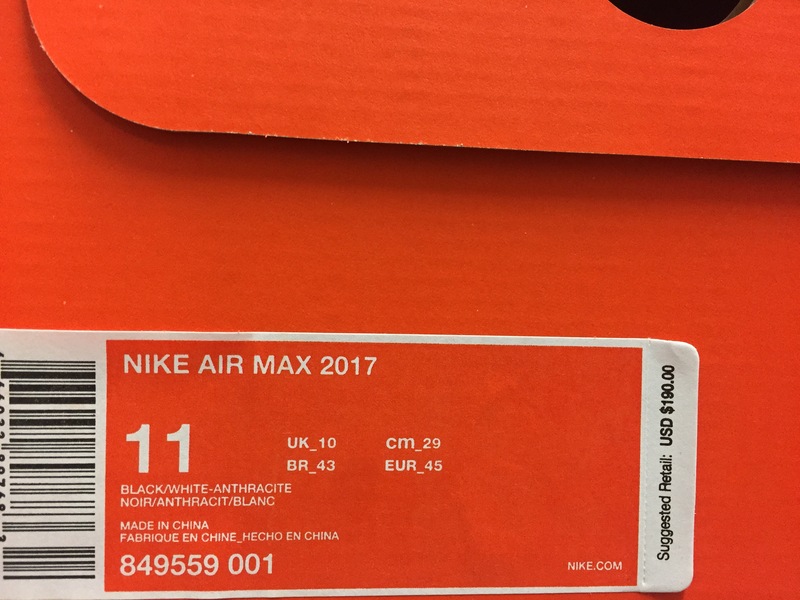 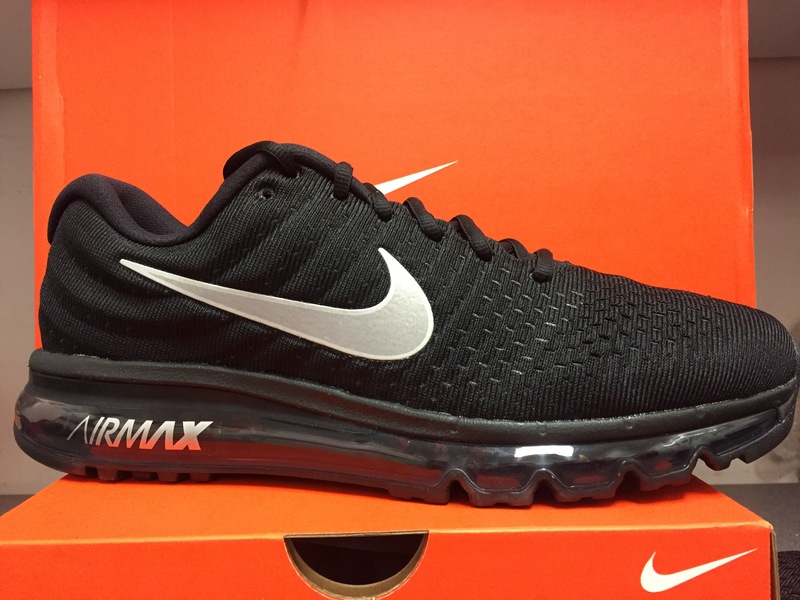 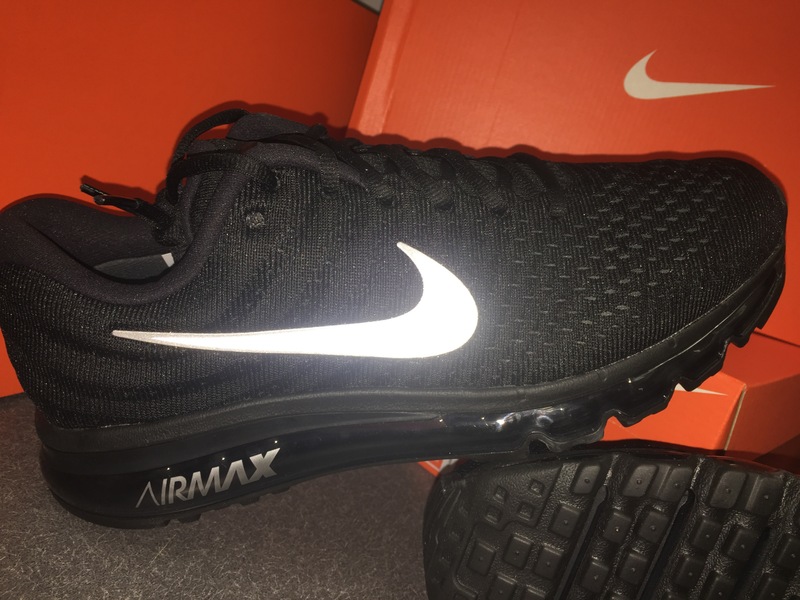 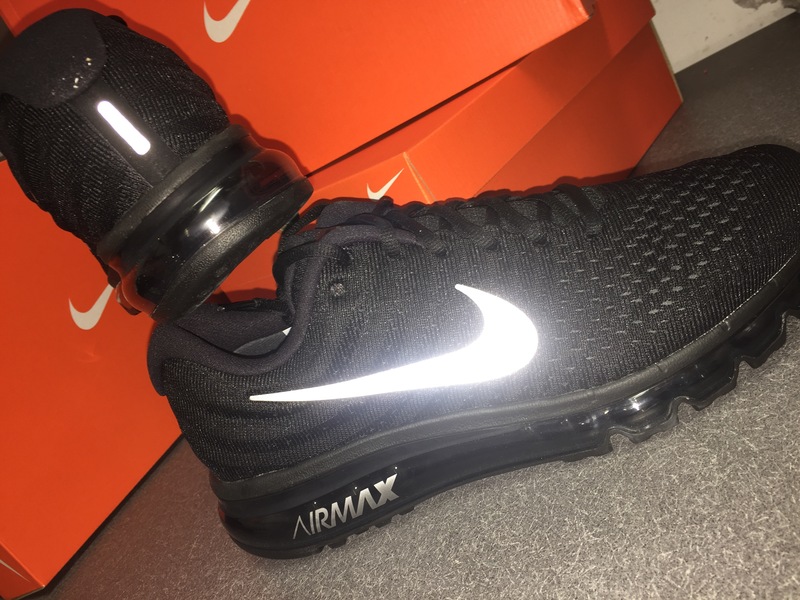 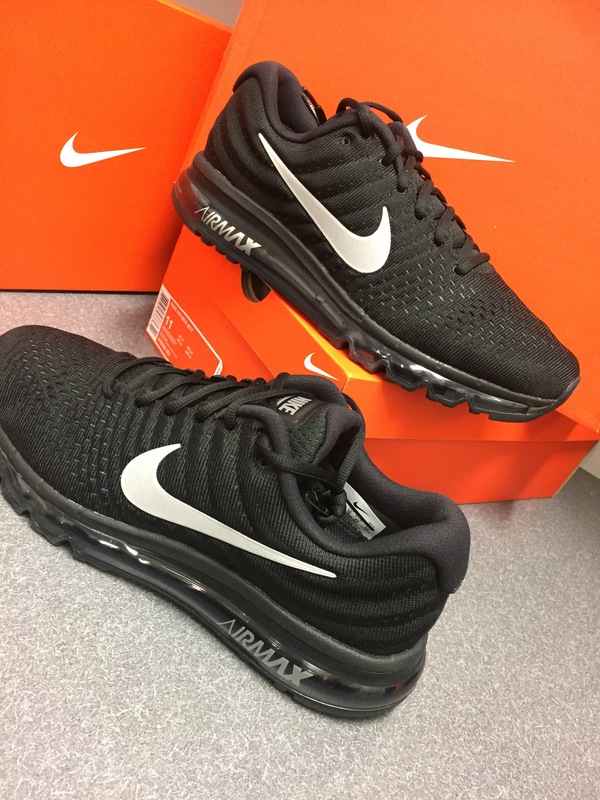 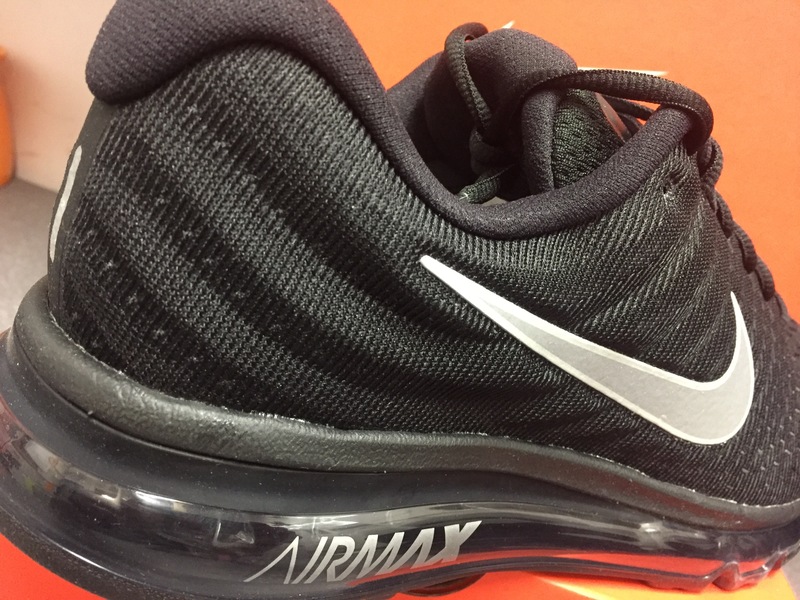 Check out the photos below and let us know what you think of the 2017 Air Max.